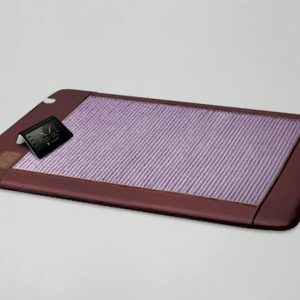 The Quantum Energy Pad is made specifically to lay on top of the Biomat® and ensure maximum comfort as well as far infrared and negative ion penetration from the Biomat® during long periods of use – like during sleep. 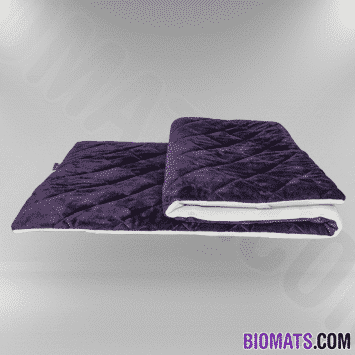 The Quantum Energy Pad allows Biomat® users to receive the maximum benefit from their Biomat® during sleep. 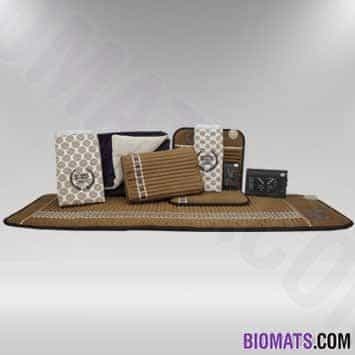 The Biobelt™ is the smallest and most versatile version of Biomat®. 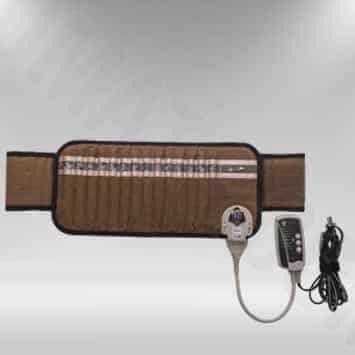 It can be used to deliver far infrared radiant heat and negative ion therapy to specific areas of the body. It comes with a velcro belt (size Regular or XL) to hold it in place to ensure proper placement over specific body parts. Use it for pain reduction, increased circulation, inflammation reduction, increased digestive enzyme activity, increased organ tissue detox. 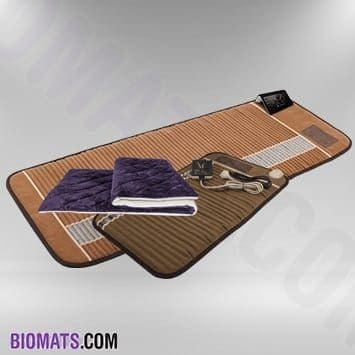 The Biomat® King size will deliver high quality far infrared and negative ion therapy to two people at once. It fits nicely on a king size mattress or any flat surface measuring at least 56″ wide and 79″ long. The body uses sleep as a time to do its essential repair work on body tissues. Biomat® benefits like increased circulation and reduced inflammation support the body’s work during sleep. 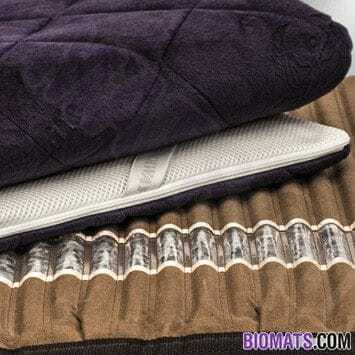 Enjoy all the benefits of Biomat@ while you sleep. 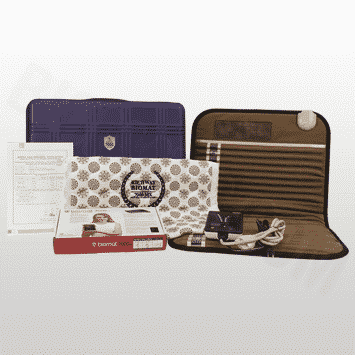 The Biomat Ultra Combo includes the Biomat Professional, the Biomat Mini, and a Biomat Pillow. This product combination is the ultimate choice for individuals who wish to receive the benefits of far infrared from below and above for certain body parts. 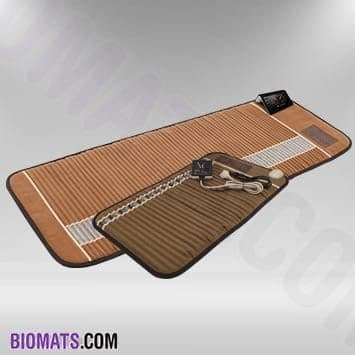 The Biomat Professional delivers far infrared therapy from below while an individual lays on it. 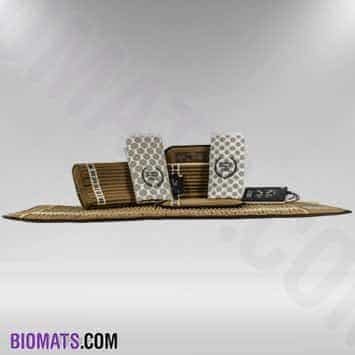 Then Biomat Mini can be used to deliver far infrared therapy from above by placing it on desired body parts. 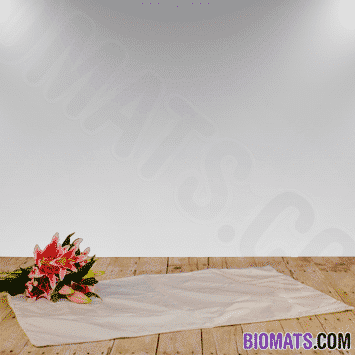 The Biomat Pillow is used to deliver a cooler and more gentle far infrared experience to the head and neck area. The Biomat Waterproof Cover is an important investment in protecting your Biomat® Mini or Professional Size. During intense high heat therapy or treatment involving liquids or oils it is important to protect your Biomat® from exposure to sweat, oils, or liquids. The Biomat Waterproof Cover is also perfect for situations where the mini or professional sized Biomats® need to be wiped down and sanitized between users.